Just imagine being able to go online without fear of the many threats just waiting out there to do damage to your computer. You certainly have that kind of safety these days thanks to Kepard. Kepard.com gives you access to best VPN service that will protect your computer system. This protection will ensure that your computer is safe from viruses, hackers, and malware. access to a premium VPN account at no charge for a total of three months. The most important thing in protecting a computer and its user would be proactivity, and that is what Kepard specializes in. The company offers products that will work across numerous operating systems with blinding speeds for downstream and protected servers available in a total of five different countries. Why is VPN Protection so Important? You may be one of the lucky few that have managed to avoid hackers and viruses. If that is the case, you may be wondering why this protection is so important. The Kepard giveaway should appeal to anyone because it truly is important. Without protection, your computer is exposed daily to malware, hackers, and viruses that can do serious damage. They can even get your financial information. In addition, ISPs and government agencies are taking more liberties with tracking Internet usage. 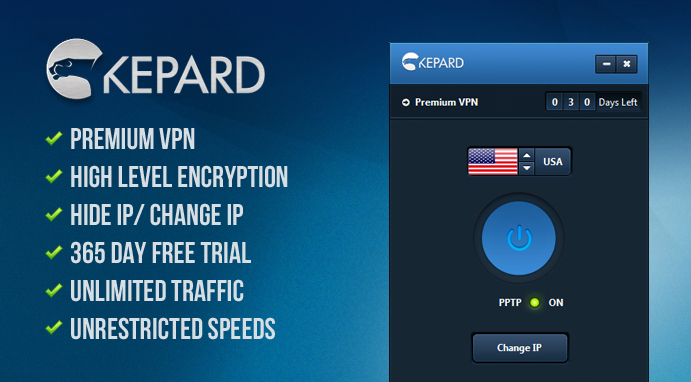 With Kepard, you can have access to VPN Services available the US, the UK, and beyond. With the VPN services from Kepard, you will be protected from attacks against your computer and tracking of your Internet use, but that is not all. 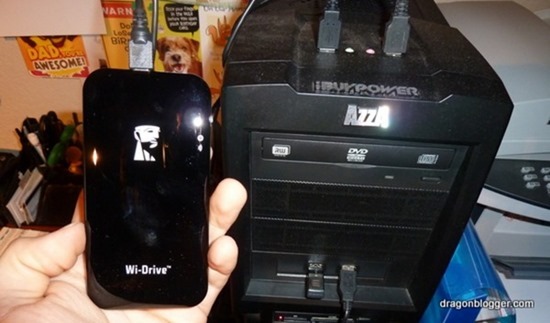 You will easily be able to get online, even in public places, and never have to worry about others having access to your computer. 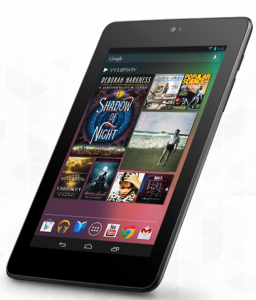 Now that you know what a great giveaway this is, you will want to join. It is so easy too! Complete the simple tasks below in the Punchtab widget, leave comment, share this giveaway with your friends. Good luck and stay tuned to see if you win! 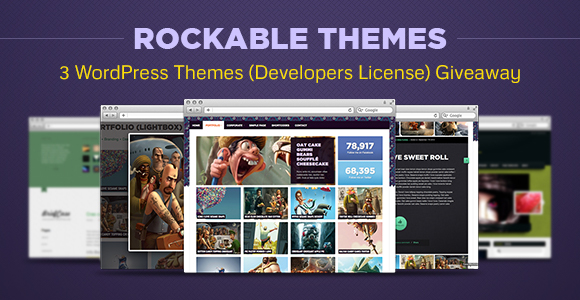 Now you can earn entries in Punchtab widget. ok Thank you very much for inform, lemme enter this giveaway now. You\’re most welcome! I hope you’ll earn more entries to become the winner. Thanks for your appreciation. Did you earn entries in the widget? I really want to win this giveaway because i never won any giveaway. Hey Sampath, I hope this time you can win. Best of luck! Hope to win this giveaway and try a Premium VPN Service. Best of luck Sriram, keep increase your entires. Best of luck, try to increase your entires to winning. Best of luck Anis, try to share with your friends. I should win because, frankly, I’m sick of all the services that I can’t use, only because I live in a country, where the web is very limited for the type of services I want to use. bashir, buddy its an awesome giveaway .. 3 premium VPN a/c , woww gr8 . Thanks for participating, good luck to you!